LM Trac 286 hydrogen protoconsept won a price in De Groene Sector Vakbeurs -exhibition Holland 15.1 2019. After the exhibition LM Trac goes to Groningen city for weedbrush work. 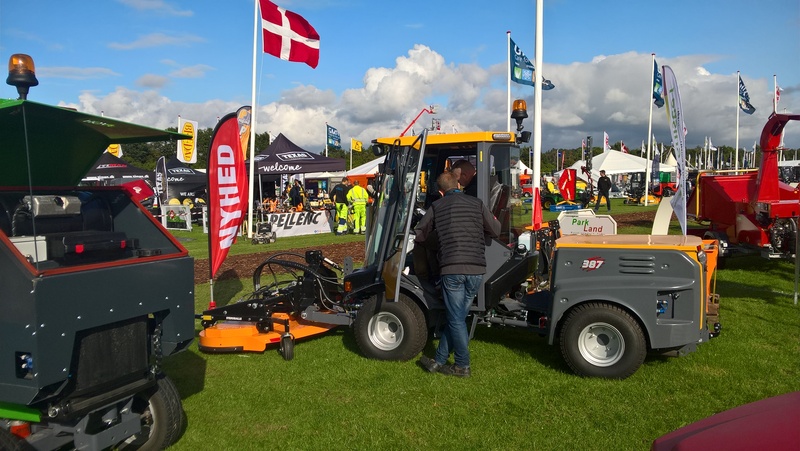 LM Trac in Denmark, exhibition for professionals: Park & Land 2017, Slagelse. Lot’s of visitors interested of LM Tracs and plenty of sunshine and wind!